Michael Novogratz, the founder of the cryptocurrency asset management firm Galaxy Digital, believes the market has hit a bottom. 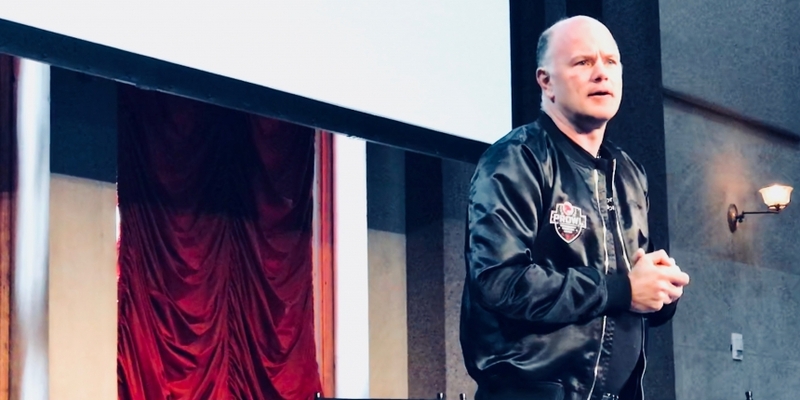 The market is experiencing “seller fatigue,” Novogratz contended while speaking at Yahoo Finance’s second annual All Markets Summit on Thursday, and added further that bitcoin, the biggest cryptocurrency by market capitalization, is now on the upswing. Indeed, bitcoin is showing signs of life, having persistently found takers around $6,000 in the last three months. Hence, the signs indicate that the bears have likely run dry. Novogratz also took note of the “classic bottom” in Galaxy Digital’s cryptocurrency index, which is down more than 80 percent from its peak. The valuations are cheap by December standards, and that could entice bargain hunters and investors like Novogratz who view bitcoin as a store of value. “Bitcoin has held $6,000. Yes, it is off its highs, but it has established itself as a store of value,” Novogratz said, according to a report from Reuters. The billionaire investor also told attendees that, in his view, plenty of money is waiting on the sidelines. Novogratz similarly touched on the recent craze around cannabis-related stocks, noting that the investor fervor “feel[s] like bitcoin and ethereum did in December of last year,” according to a separate report from CNBC.